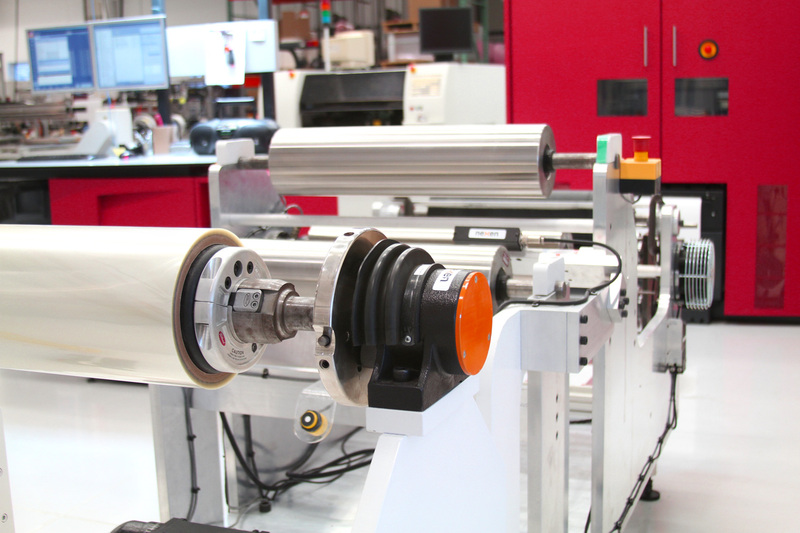 Now your RFID Sticker Tag, bar coding and Flexible Heater can be met by roll-to-roll digital printing. 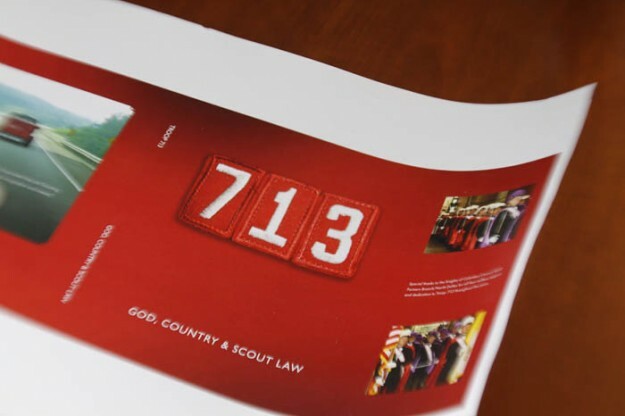 We offer high resolution, vivid color printing with no need for expensive tooling. 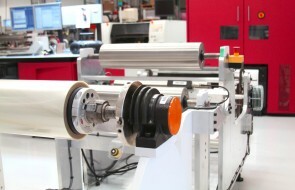 Automated Assembly provides you the ultimate flexibility in web printing. 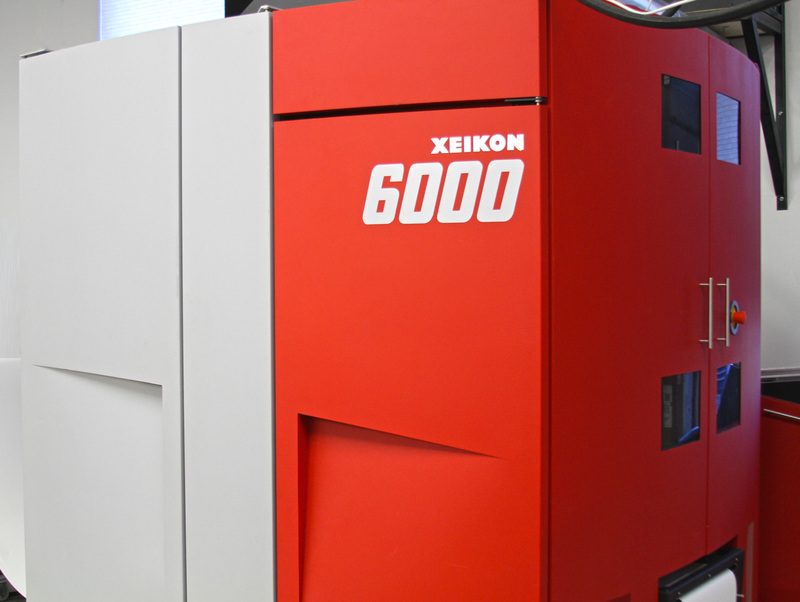 Our digital printing press can produce every color in the pantone color chart with additional custom color options as well. We can print multi-page documents, barcodes, logos, and banners. Digital printing is extremely flexible: we handle paper stock from 40 to 350 gsm, Polyester, Vinyl, and Release liner printing. We run the widest array of substrates in the market, including paperboard. 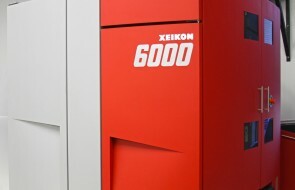 With speeds of 160 A4 pages per minute and a duty cycle of almost 4,000,000 pages per month we can offer some of the most competitive rates in the industry. Our process is web-fed, which boasts unbeatable format flexibility, printing on substrate widths from 320 to 500 mm and unlimited, image length. We offer high resolution, accurate color and consistency through out the run. Five vibrant colors’ (CMYK plus spot colors) are sure to create considerable impact with your target audience. The imaging process uses environmentally friendly dry toner and allows for printing on conventional paper, PP, PET and other substrates ranging from 40 to 350 gsm. We support all standard input formats, EPS, PDF, TIFF, JPEG, PPML, VDX, BTF, etc.